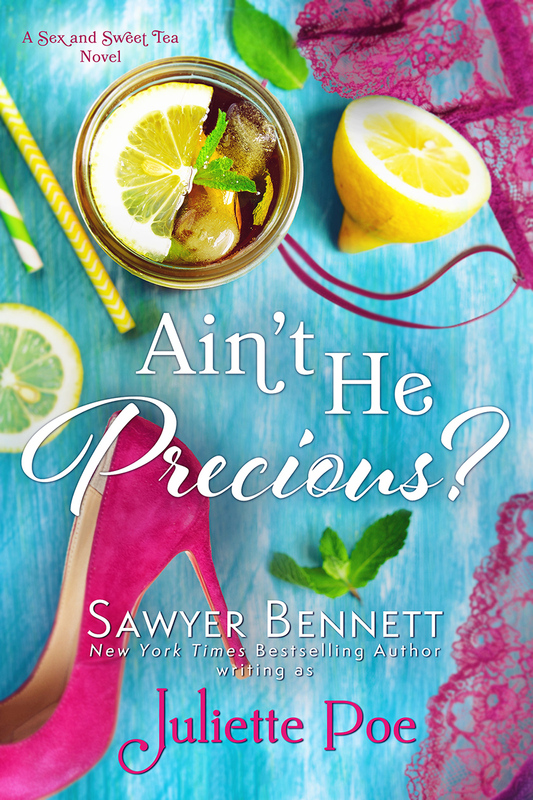 I've always loved Sawyer Bennett's books. I can always count on her to bring the steam that I love and with some angst to add to the dynamic of her books. She has since created a pen name for a more light hearted adventure. This is her first book under that pen name. Trixie is a small town lawyer that needs help with her ex (Ry) big city lawyer on a big case. Ry comes right away to help and it throws him into culture shock. This book weaves a tale of a second chance romance and also introduces Ry to the south. Being from the South and a small town, I found some of the southern cliche to be a little overdone. It made me a bit put off from the beginning. I did like a lit of the side characters. Especially her grandfather. He was a hoot! I'm not sure I bought their relationship as a epic love story but it was entertaining. It kept me involved in the outcome. The steam was a little bit cooler then I'm used to with this author but they still had great chemistry. If you like some steam, no angst, and just plain sweet then this one is for you. 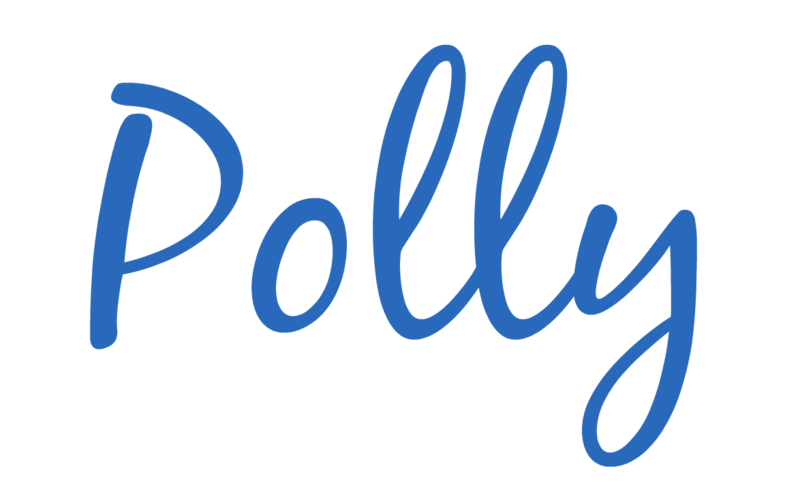 thank you for review Polly!